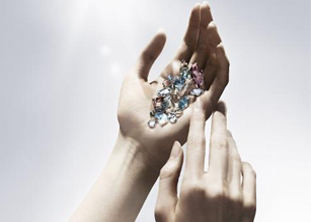 Swarovski has a heritage of craftsmanship, creativity and innovation that has been built and protected since 1895. Swarovski inspires creativity in the world of fashion, art and design through their thoughtful trend research. Swarovski uses cutting edge technology to produce superior product and to be environmentally responsible. 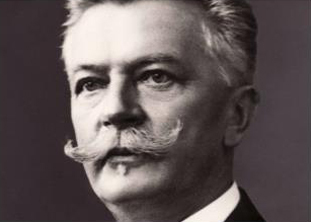 Swarovski was founded in 1895 by self-taught mechanical genius Daniel Swarovski, who sought to create increasingly beautiful stones in large quantities. Swarovski has been a family-owned company for more than 120 years, and is now managed by the 5th generation of the Swarovski family. Daniel Swarovski’s core values of integrity, respect, and excellence are still prioritized by the Swarovski family. Renowned for creating beautifully crafted crystals, Swarovski’s innovations are driven by stories that capture the defining mood of the moment in ways that have meaning. Products are developed that speak, have a voice, and have relevance to the world in which we live. They offer a glimpse of a radiant future. 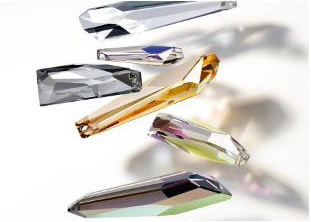 Swarovski’s Trend Intelligence Department carefully researches future trends in culture and fashion to provide thoughtful insight and inspiration for designers. This research is used by Swarovski to create new products that are relevant to upcoming trends, and also shared with customers to help inform their design process. > Ahead of competition with pioneering technology. > Raising the bar for quality and sustainability in the industry. > Exceeding today's industry standards. Anticipating those of tomorrow. > Same sparkle for which Swarovski is famous. > Same variety and dependability. > Carefully selected raw materials providing perfect peace of mind. > Because it's what you don't see that matters. 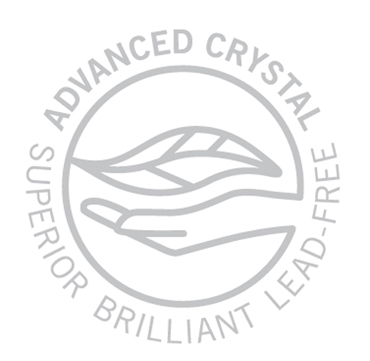 *Crystal glass and all other material containing 0.009% lead or less. Formula is patented in the US and 16 European countries. Daniel Swarovski’s vision is what inspires Swarovski and maintains their pioneering spirit. They are committed to applying imagination and vigour to growing their business in a way that respects people and the environment. Using energy efficiently is a key focus for every production location and represents the greatest opportunity to reduce the carbon footprint. Swarovski now sources 100% of the electricity required for their crystal manufacturing site in Wattens, Austria, from renewable sources. Water is integral to creating crystals. Through innovations such as their closed loop water recycling system, they strive to conserve water, reusing it several times within the crystal manufacturing process and cleaning waste water before it reaches the waterways. Swarovski efforts center on four main principles: create, protect, respect and care.